As any Caoimhe, Siobhán or Medb living abroad will tell you, Gaeilge uses different spelling conventions to Béarla. 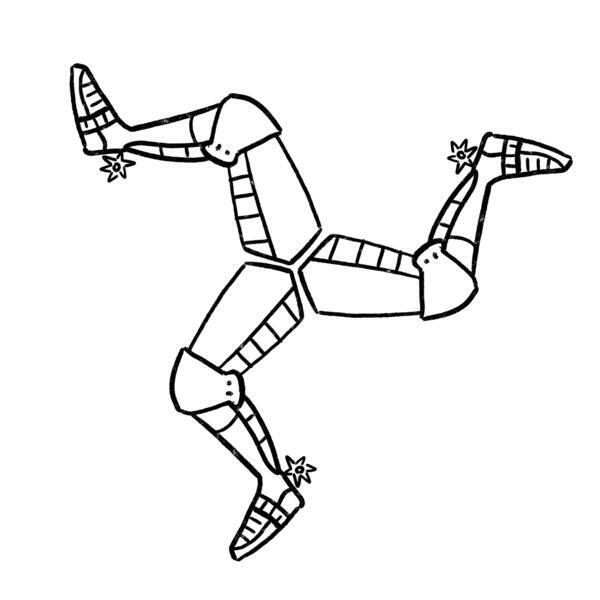 Students who struggle with this might be interested to hear more about Manx, the Gaelic language of the Isle of Man, which uses English language phonetics. Manx also has the distinction of being declared dead and interrupting its own funeral. In this week's episode, Darach, Gearóidín and Clodagh chat with Katie Kermode, an Ohio native who started studying Manx and got hooked. She tells the gang about Manx today - its Gaelscoils, radio station and ceilís - and shares some favourite Manx words. Darach's new book, "Craic Baby: Dispatches From A Rising Language" is published by Head of Zeus and available in good bookshops now.